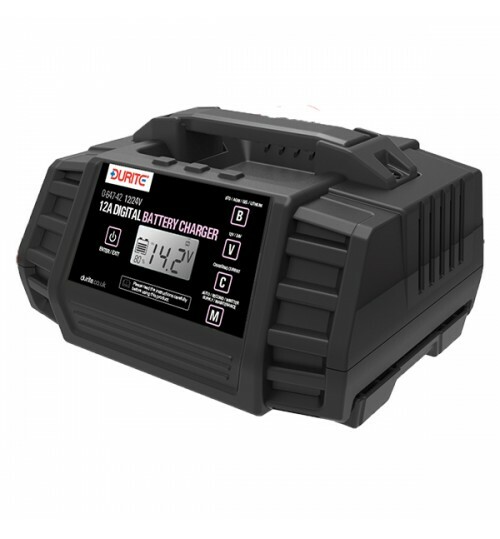 Automatic battery charger/maintainer for all types of lead batteries including NORM, AGM, STD, GEL & Li-phosphate (Lifepo4). Features 9 stage charging and micro processor control allowing the unit to be left permanently connected without harming the battery. supplied with crocodile clips.